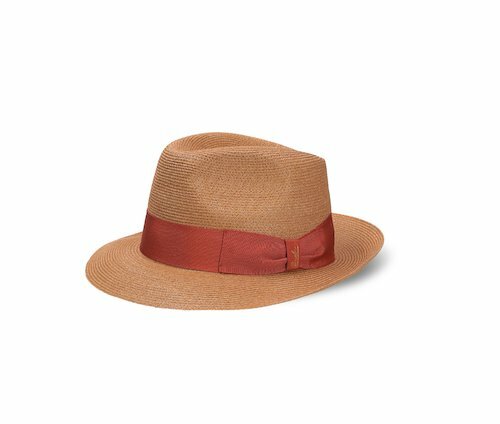 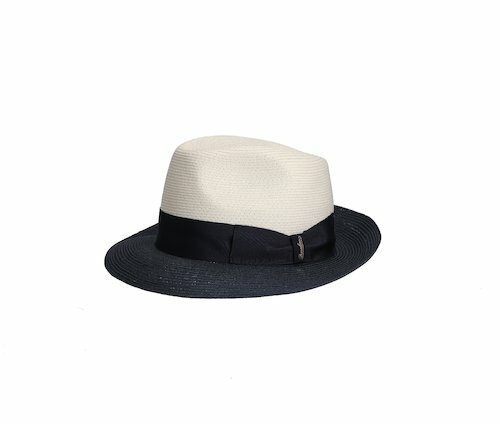 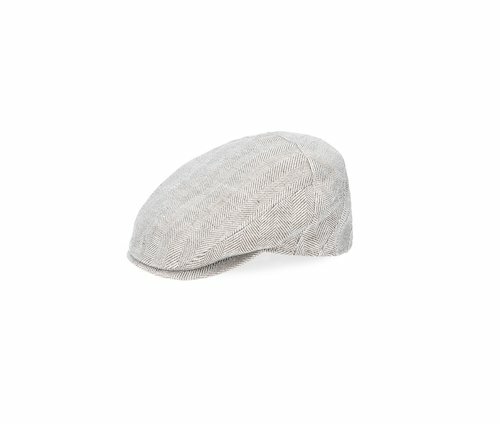 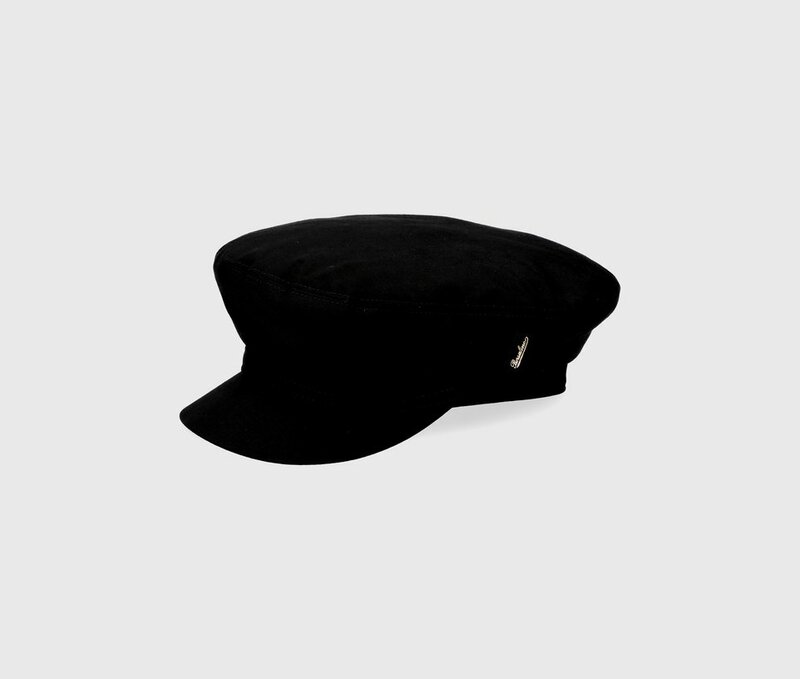 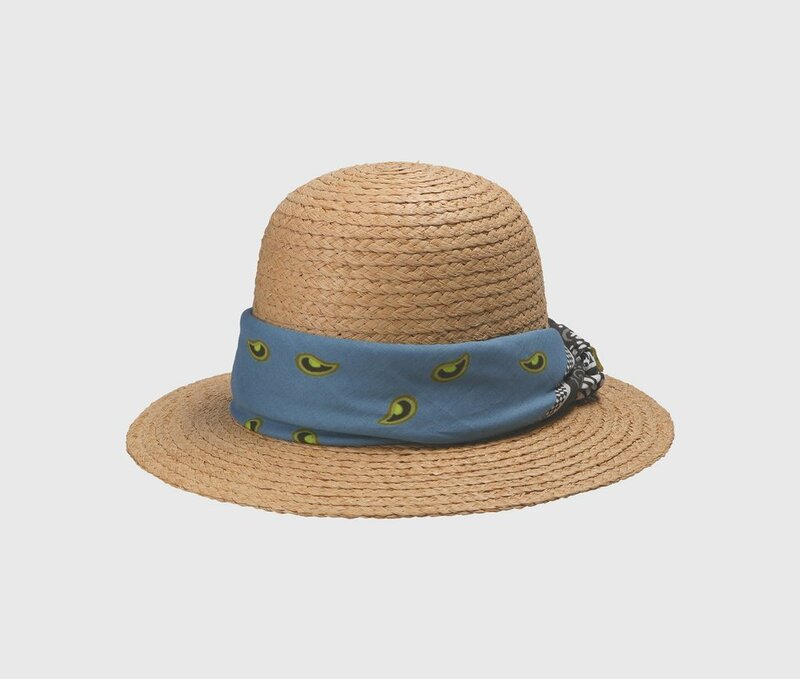 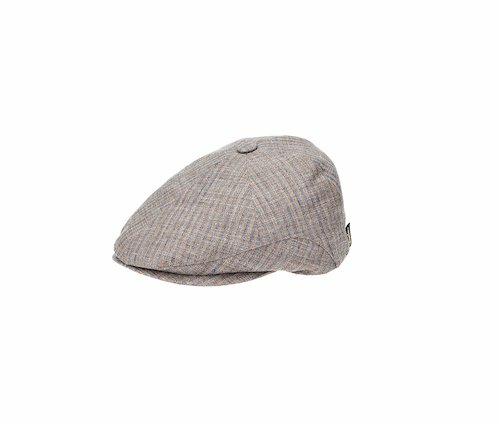 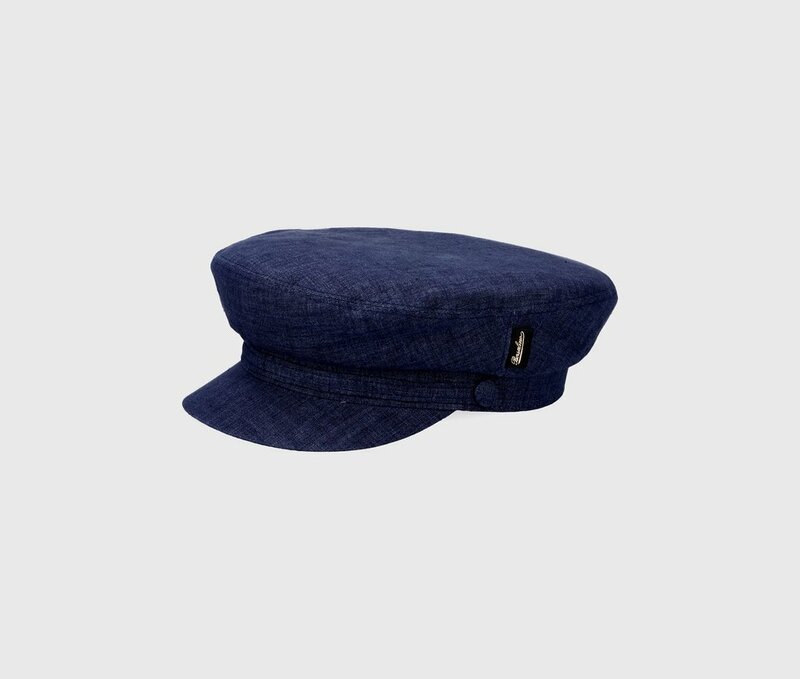 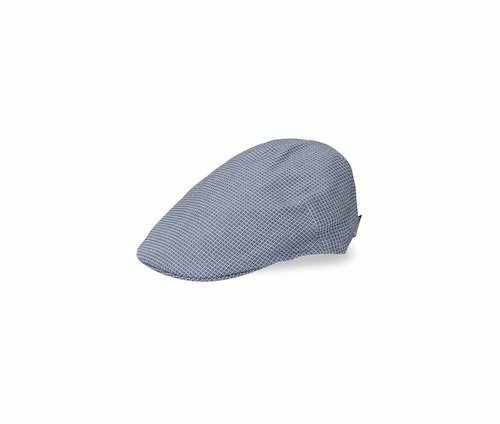 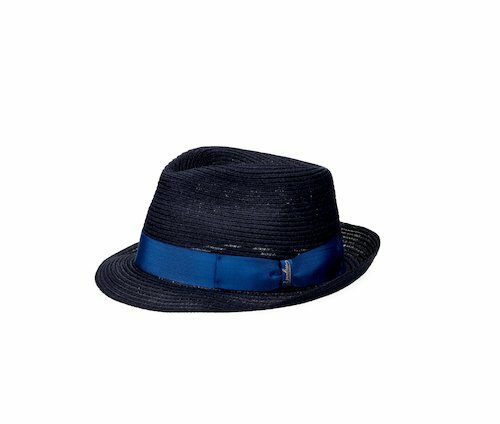 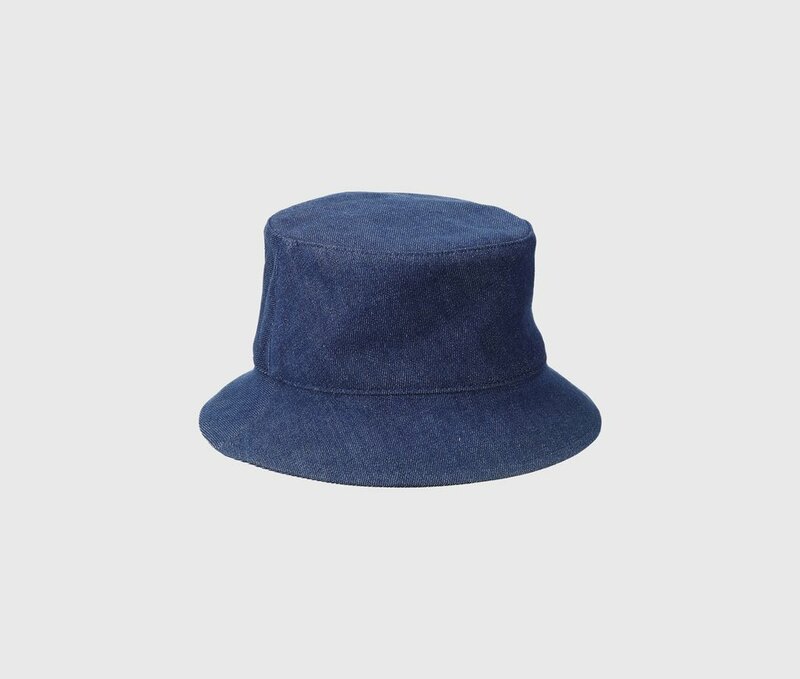 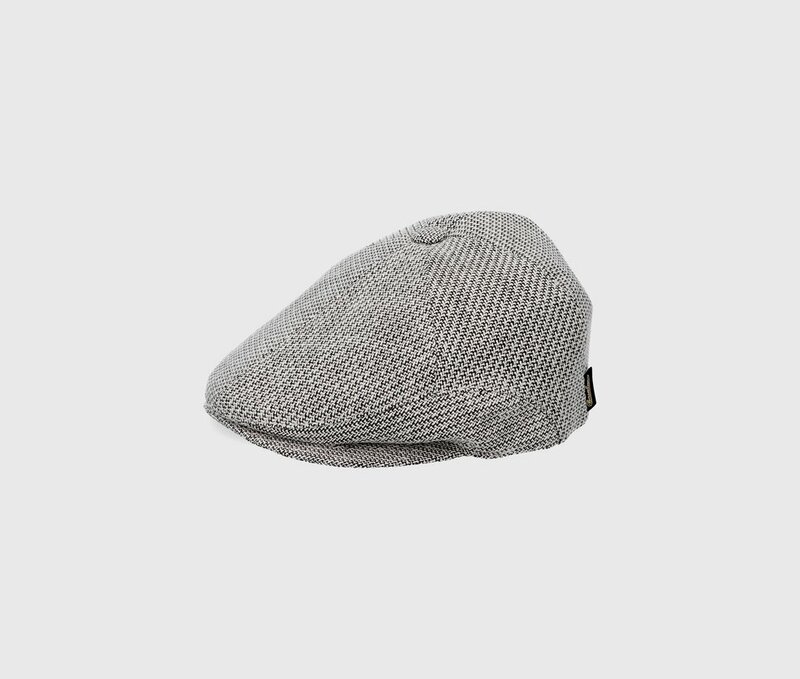 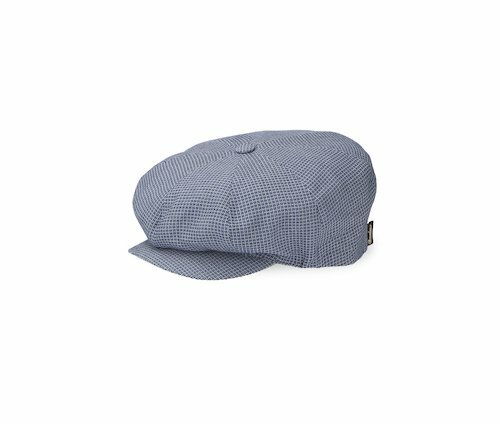 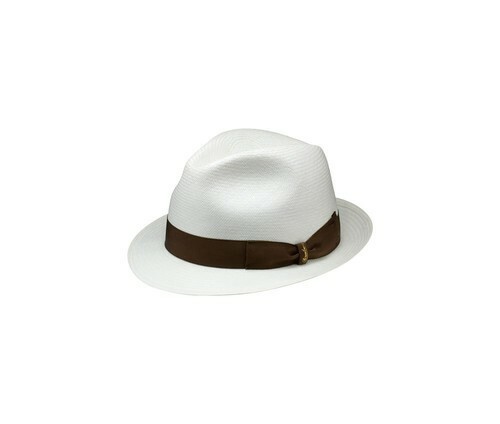 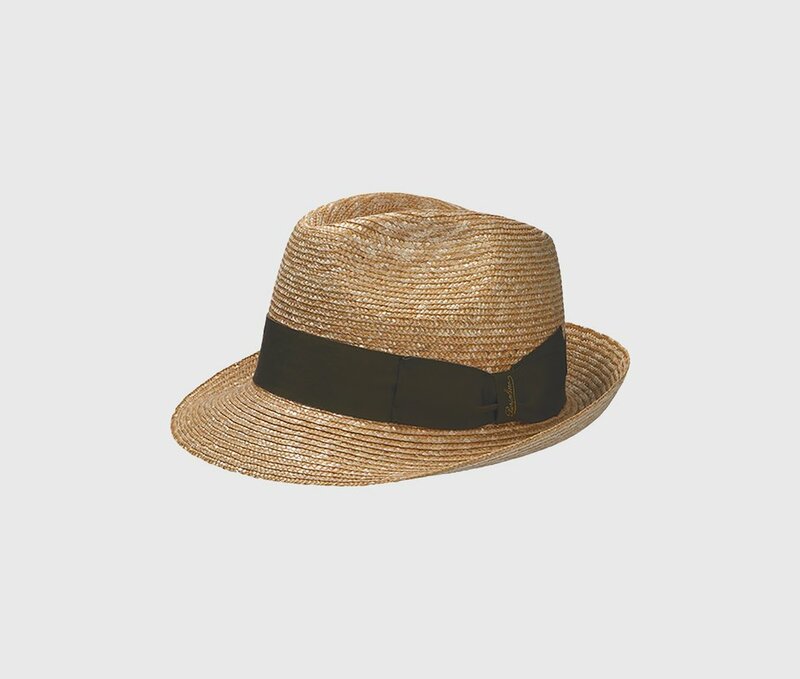 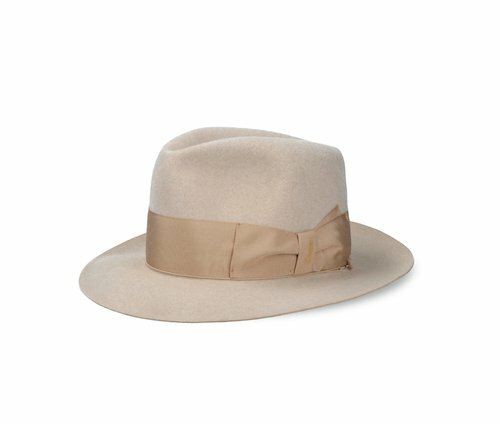 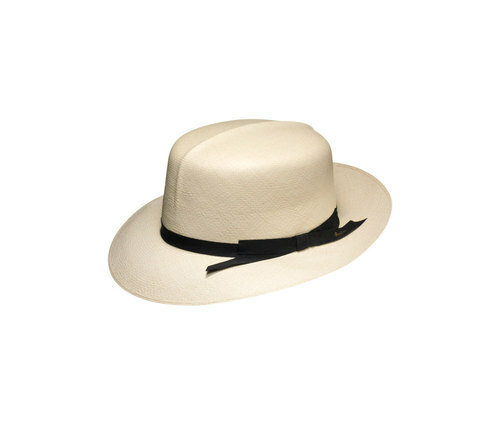 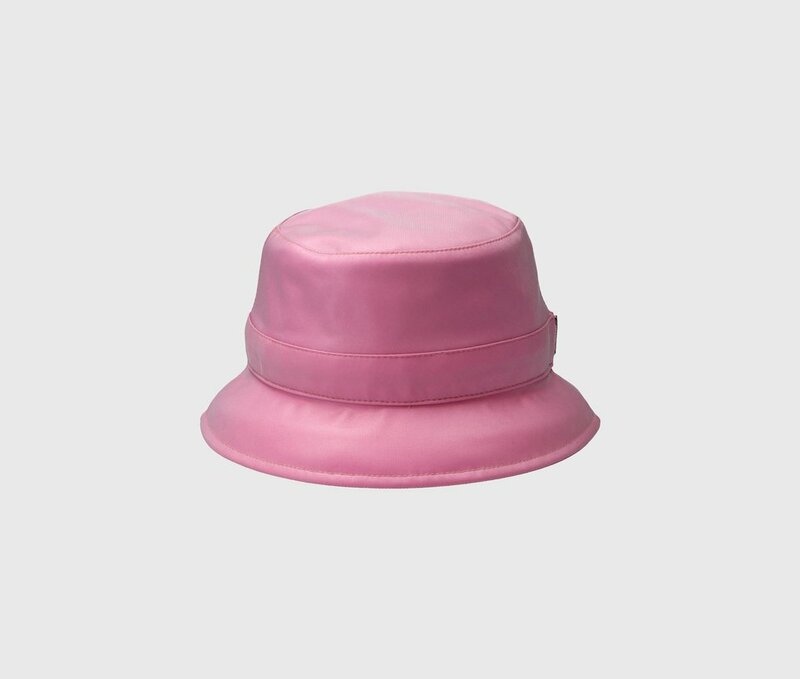 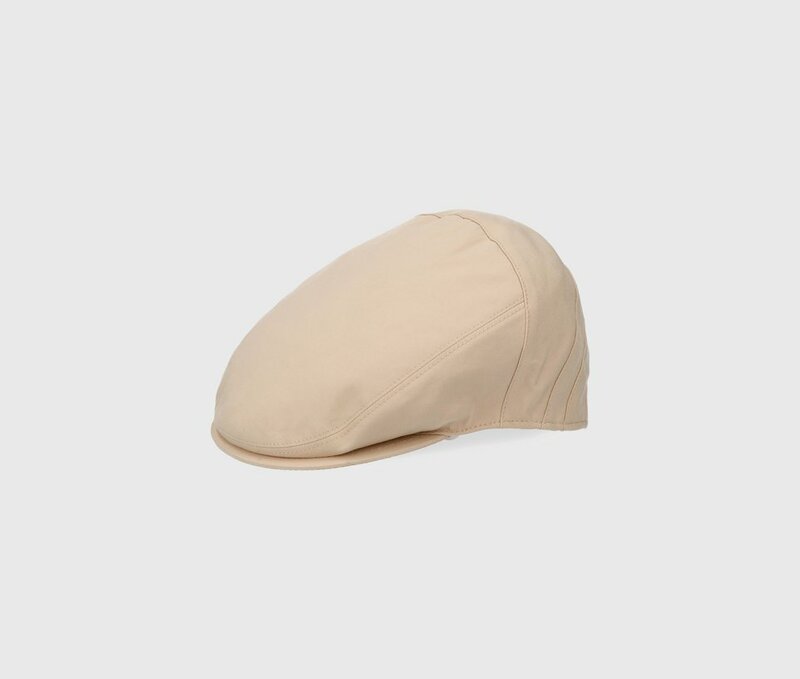 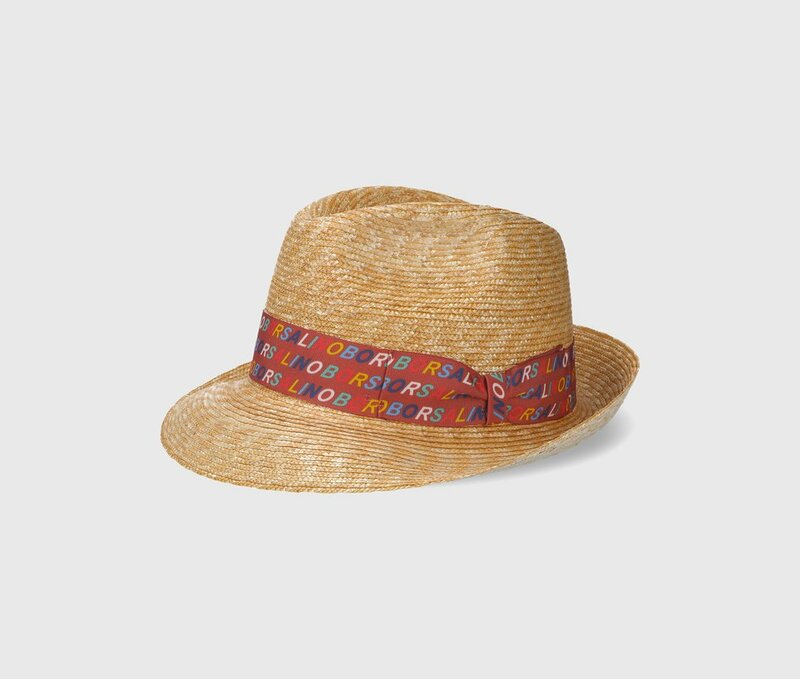 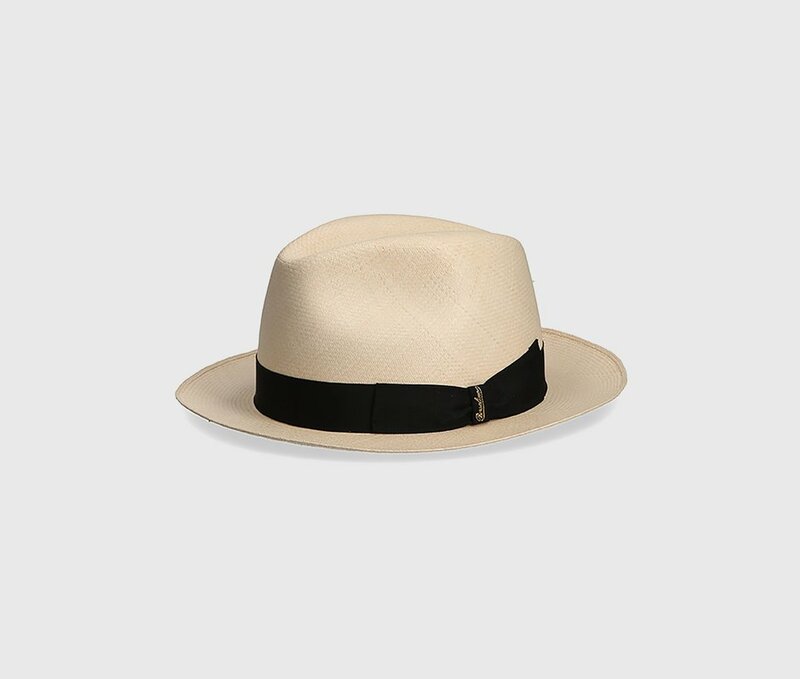 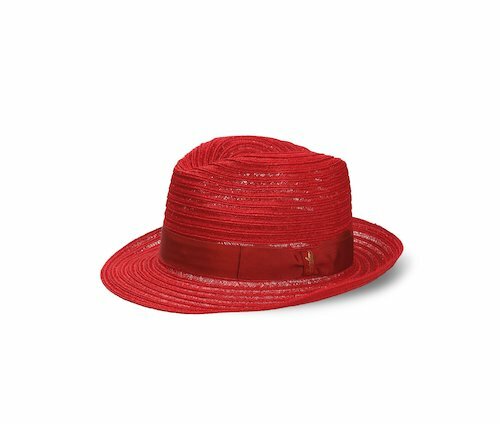 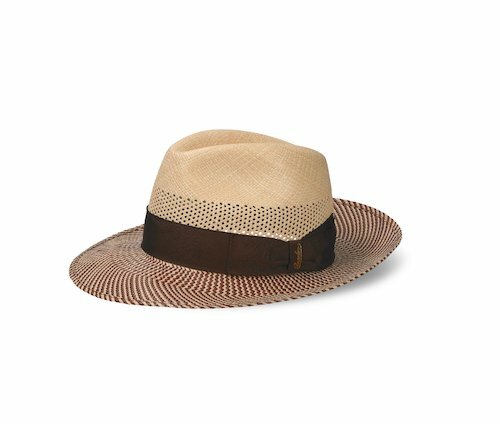 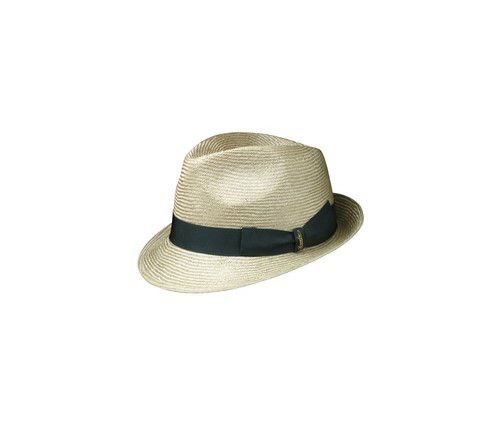 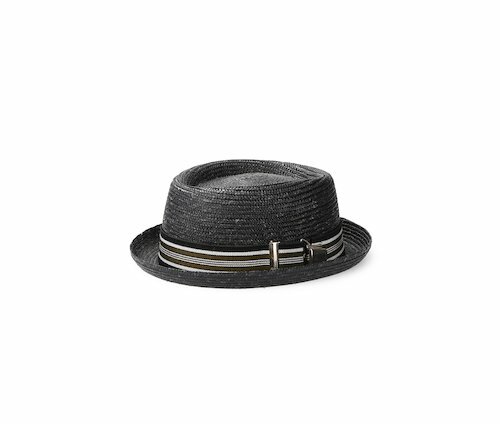 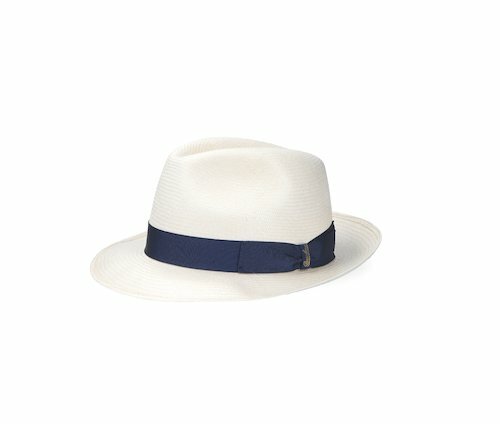 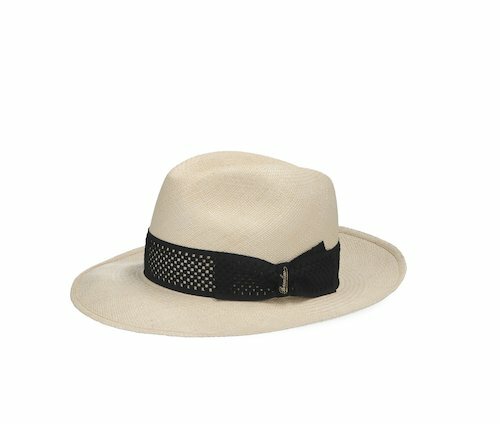 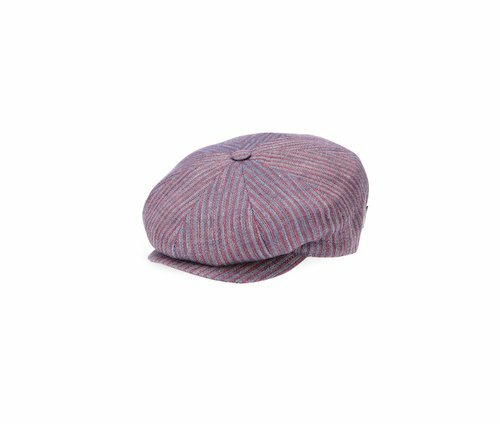 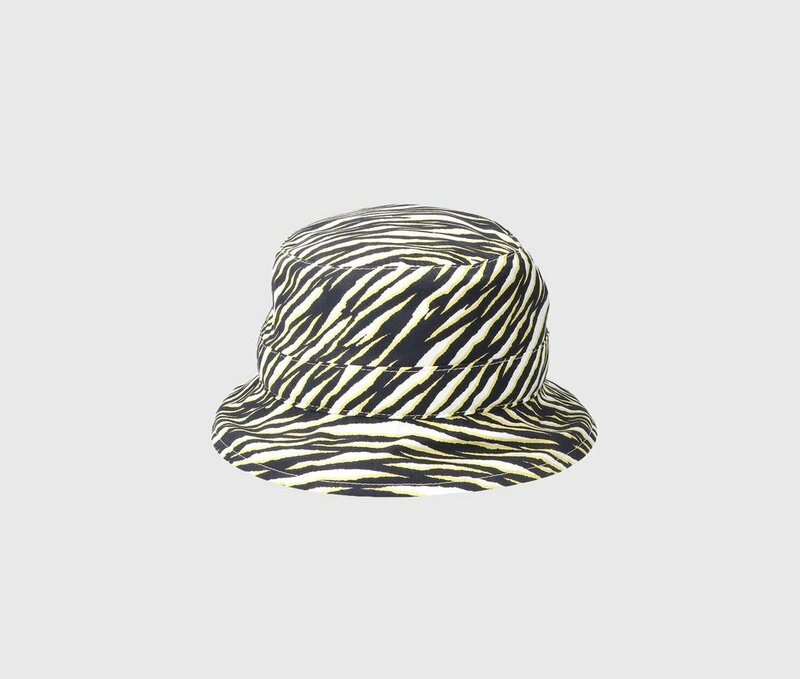 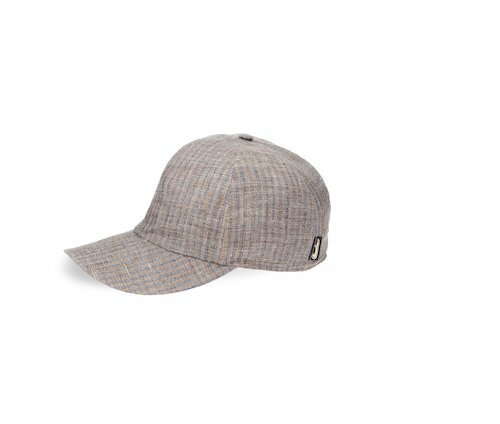 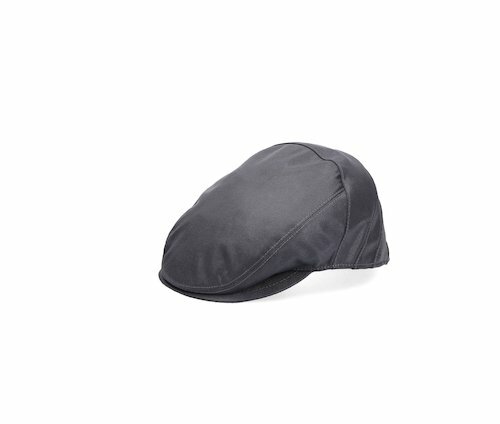 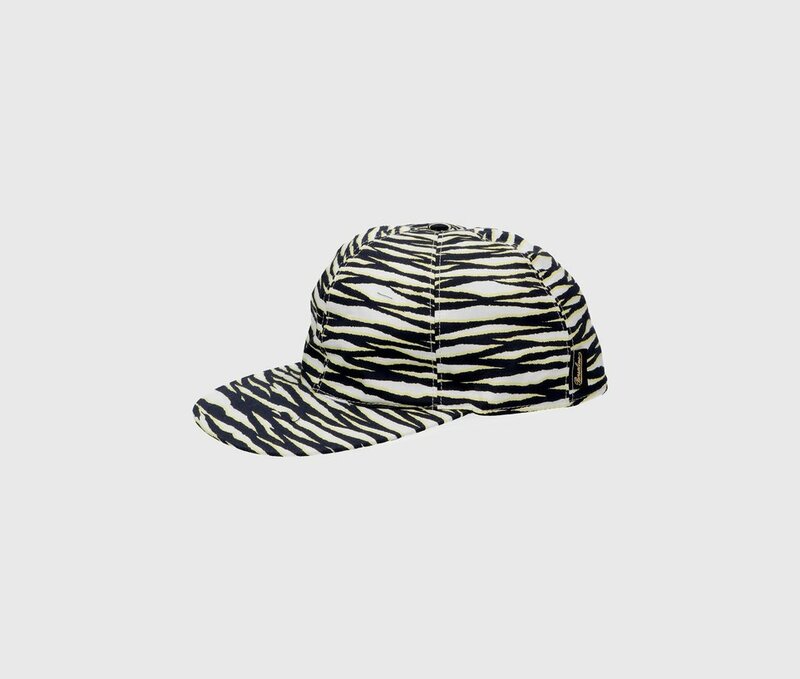 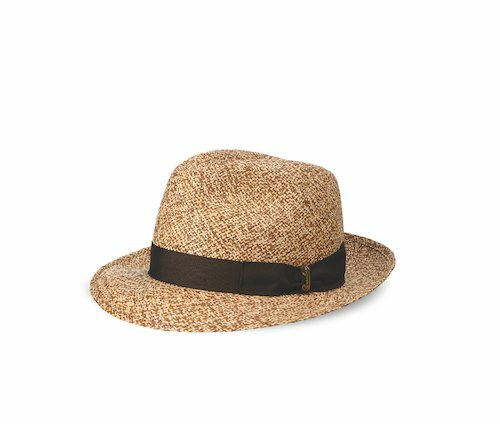 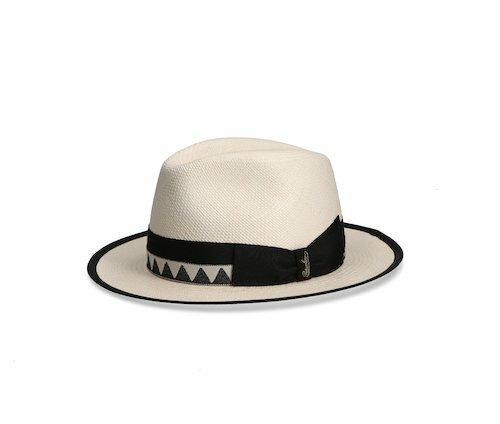 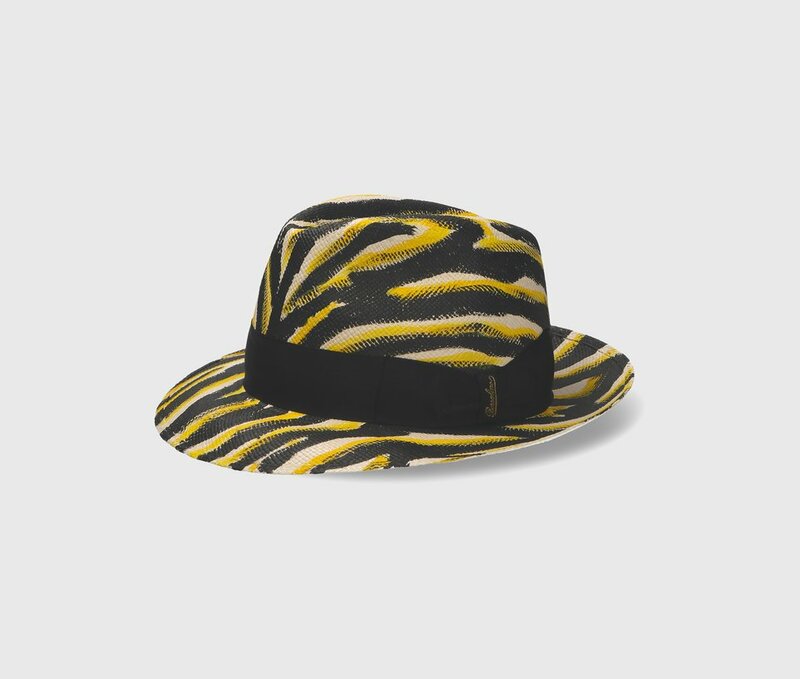 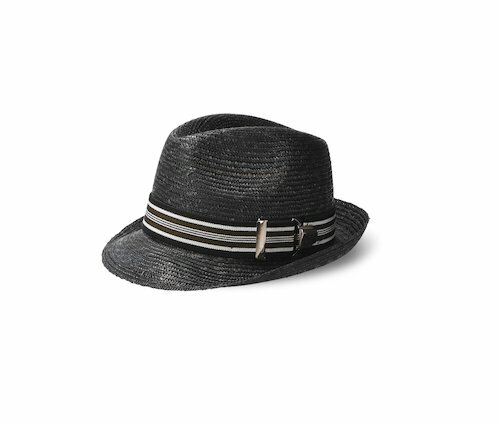 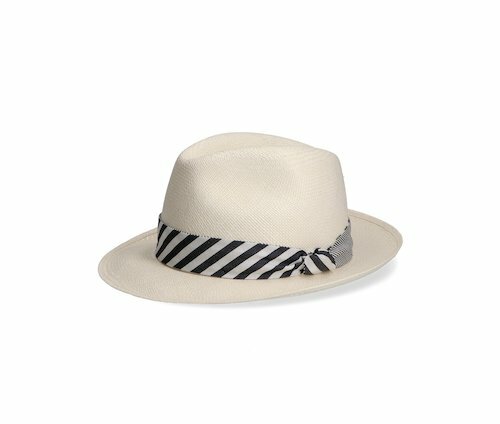 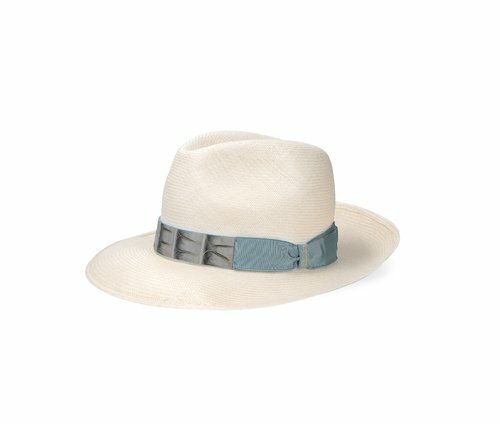 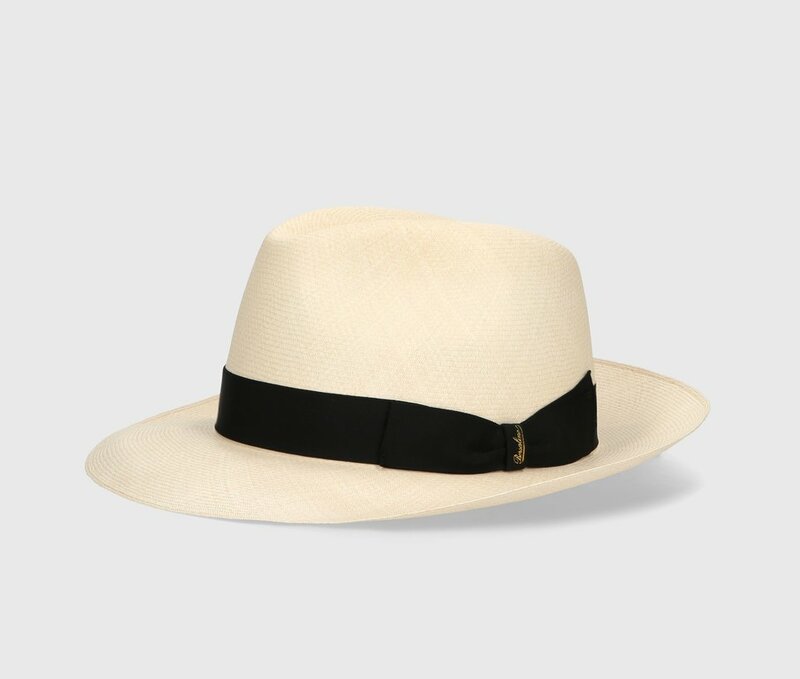 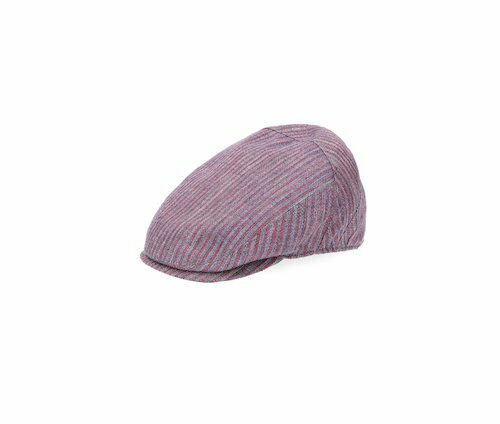 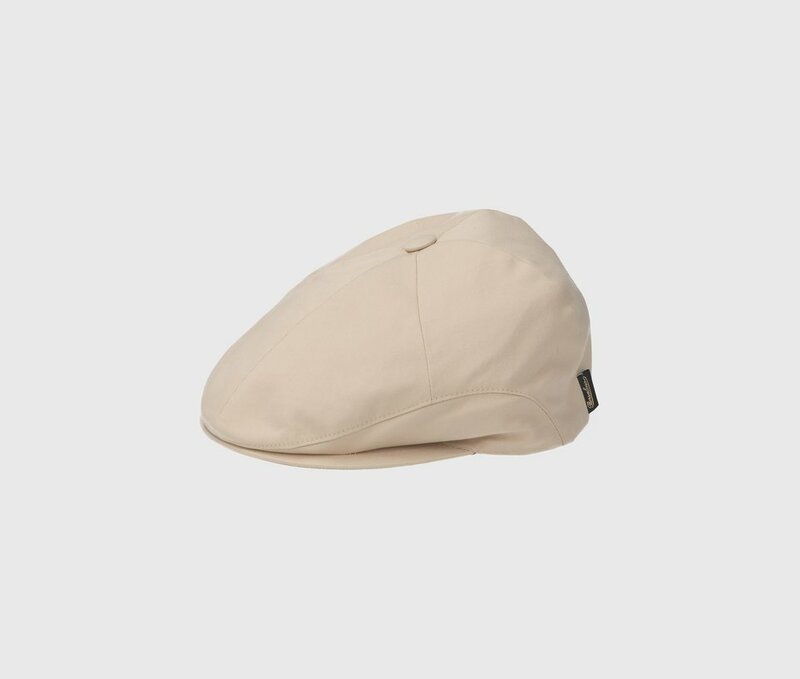 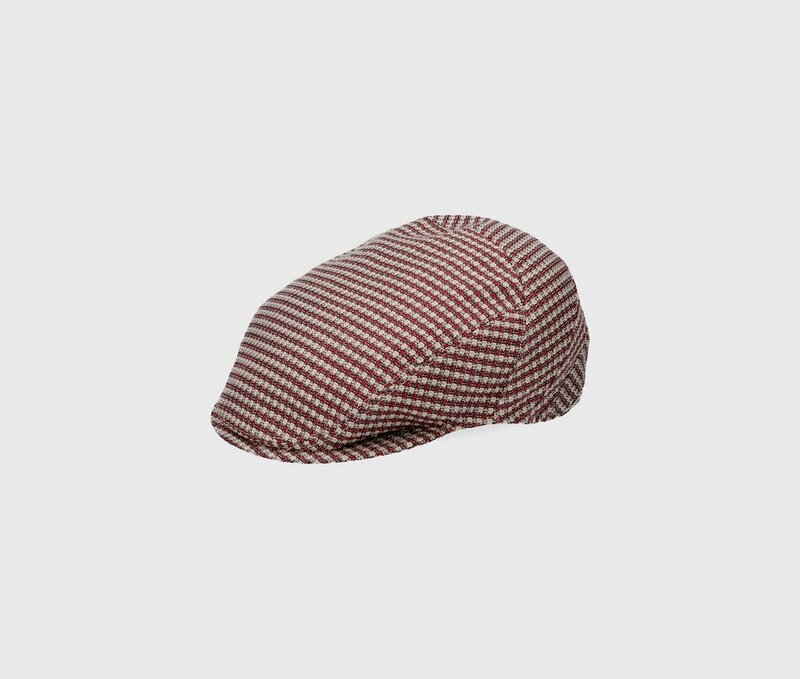 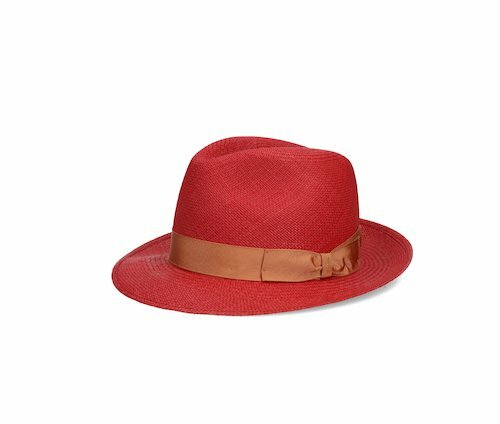 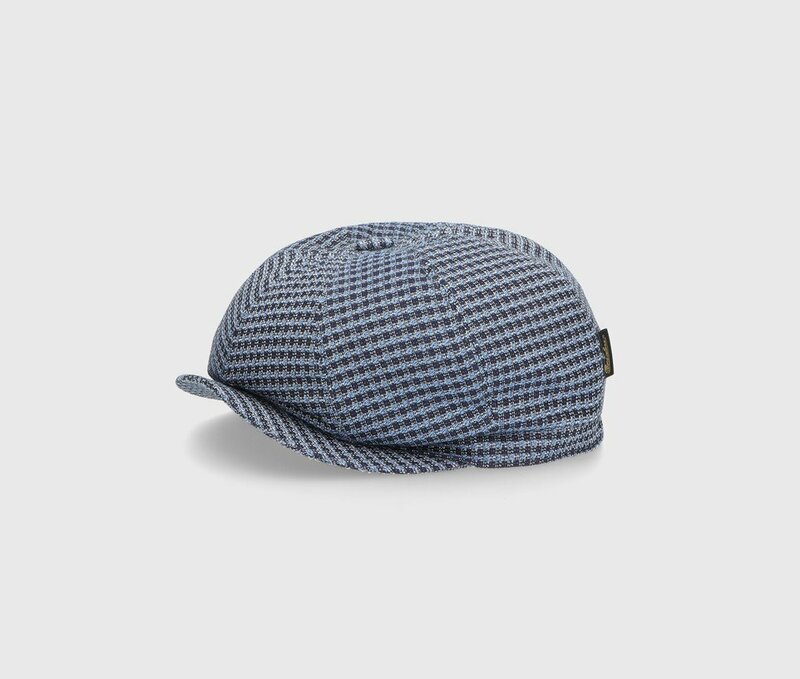 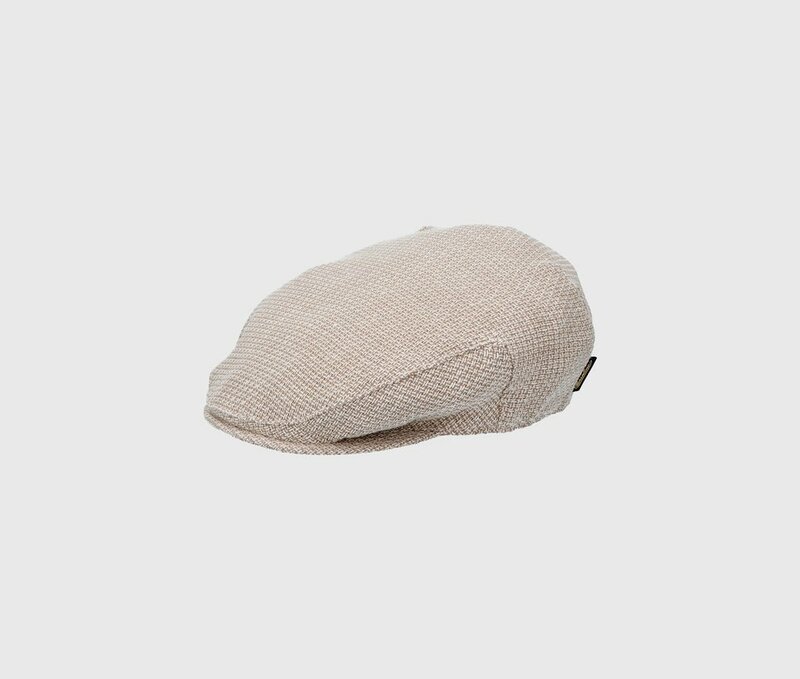 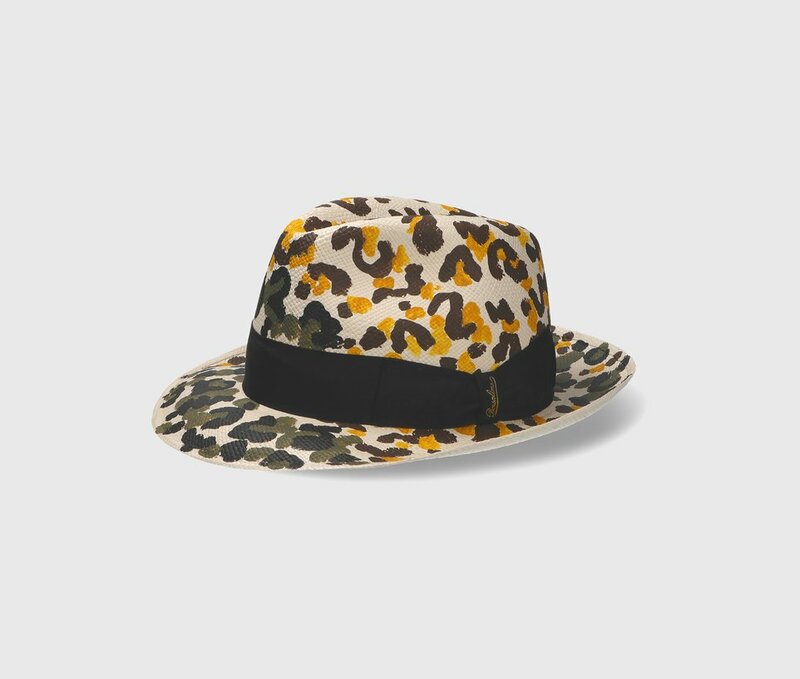 This Panama Quito enhances the Borsalino craftsmanship in perfect balance between tradition and innovation:<br>* Medium-brimmed Model (6 cm).</br><br> * Ecuadorian straw</br><br> * Woven with manually-tied knots.</br><br> * 3-centimetre grosgrain hatband.</br><br> * Characteristic bow embossed with the golden Borsalino logo.</br><br> * Made by hand in the workshop in Alessandria,<b> Made in Italy </b></br><br>* The straw used for this hat is dyed with natural pigments obtained from plant materials. 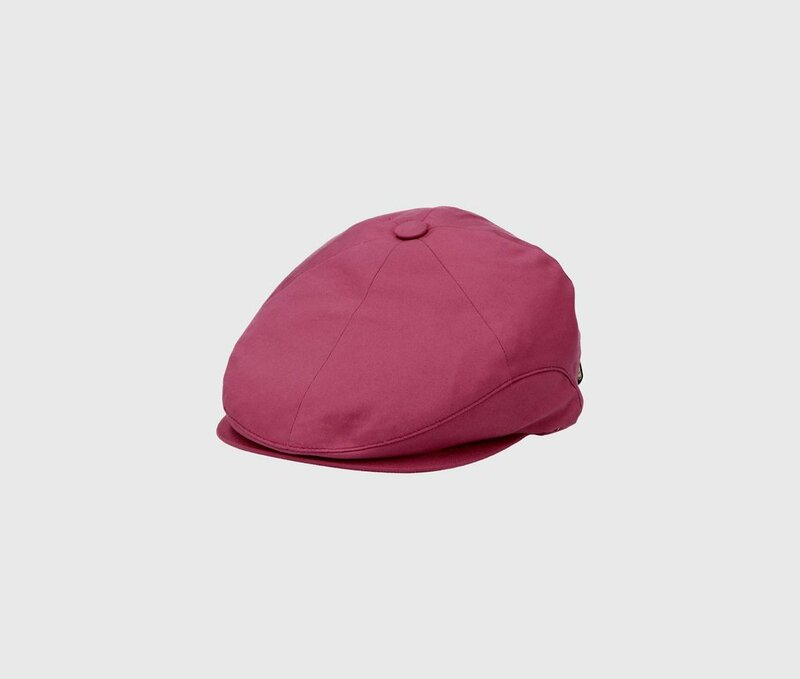 The passage of time and exposure to sunlight may alter the shades of colour. 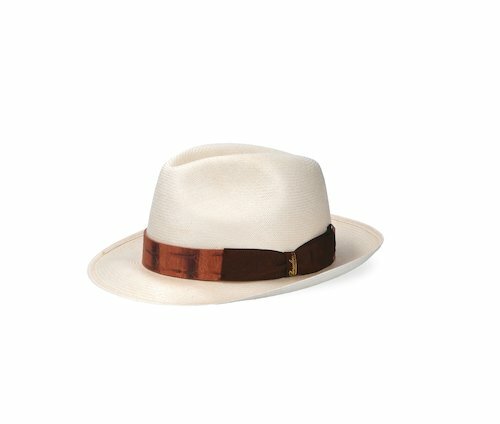 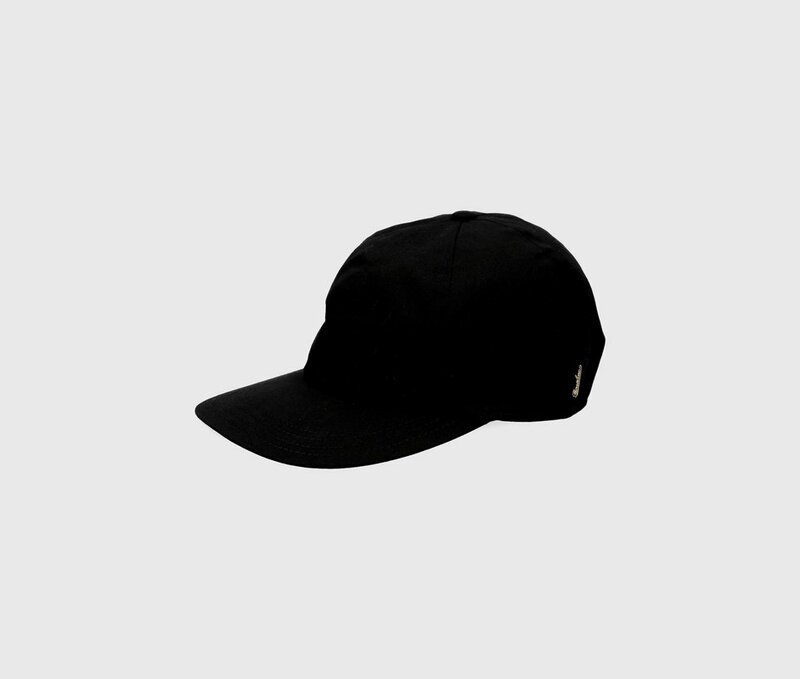 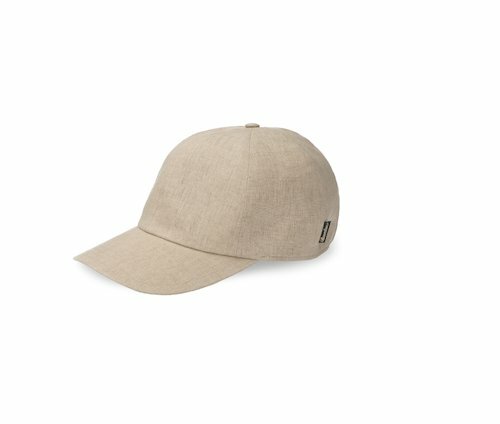 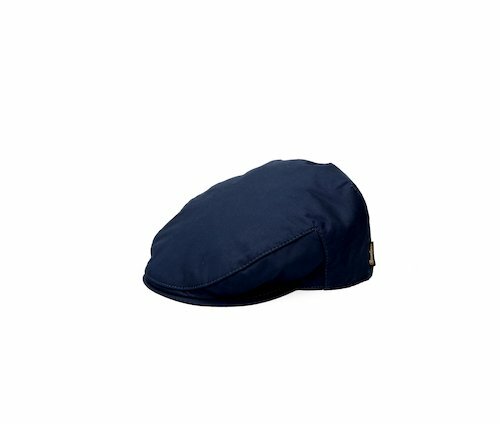 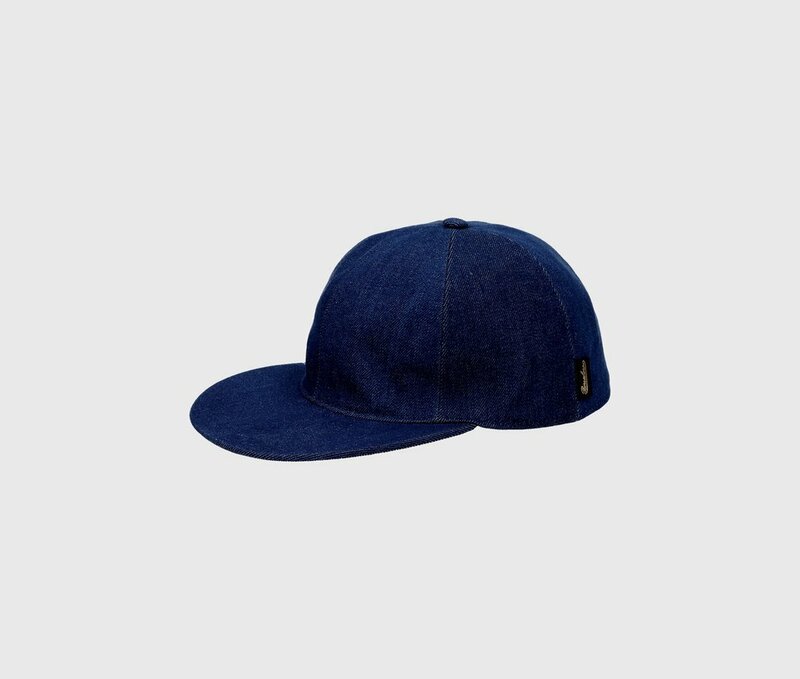 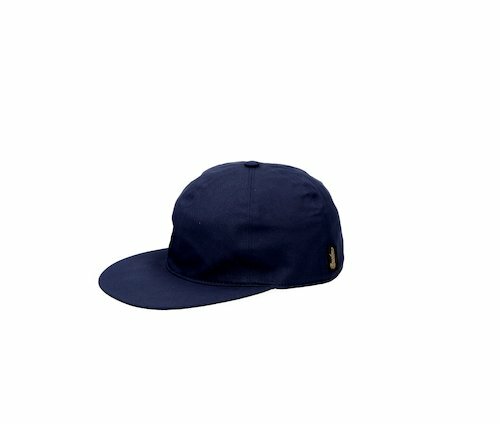 This is not a defect, but a characteristic that renders each hat unique.